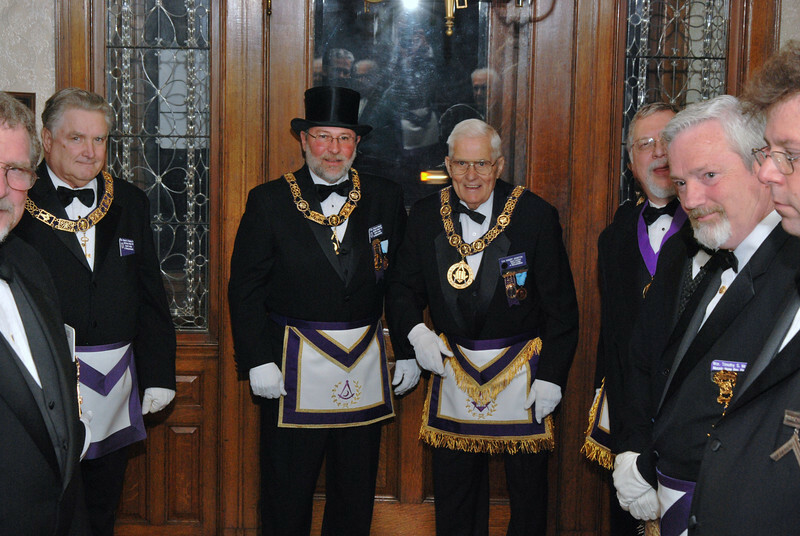 Somerville Lodge, Fraternal Visit and Awards - Paul DeLuca "Old Dog Photography N.E." Right Worshipful Richard Maggio DDGM 13th Masonic District, Franternal Visit to Somerville Lodge is presented to the Worshipful Master by Right Worshipful Robert Johnson of Somerville Lodge. District Commendation Award presented by RW Richard Maggio to Brother Ransford Goodwin.